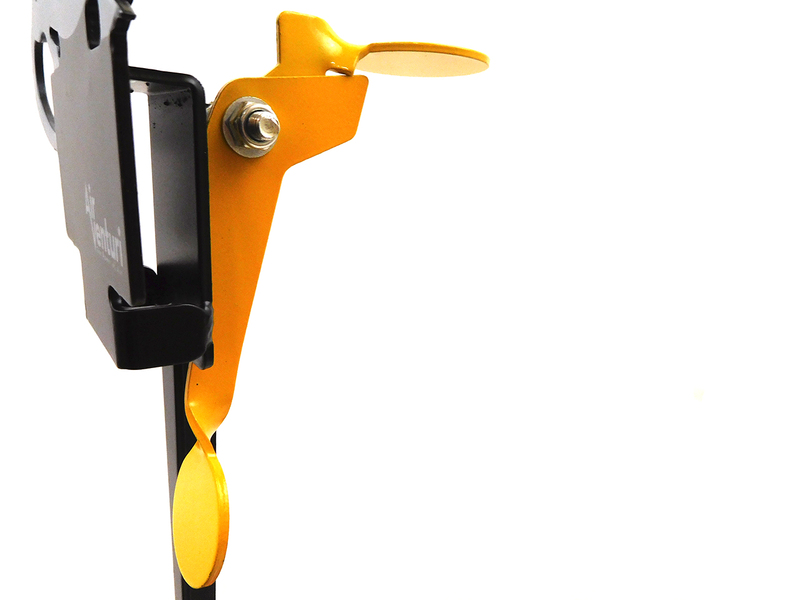 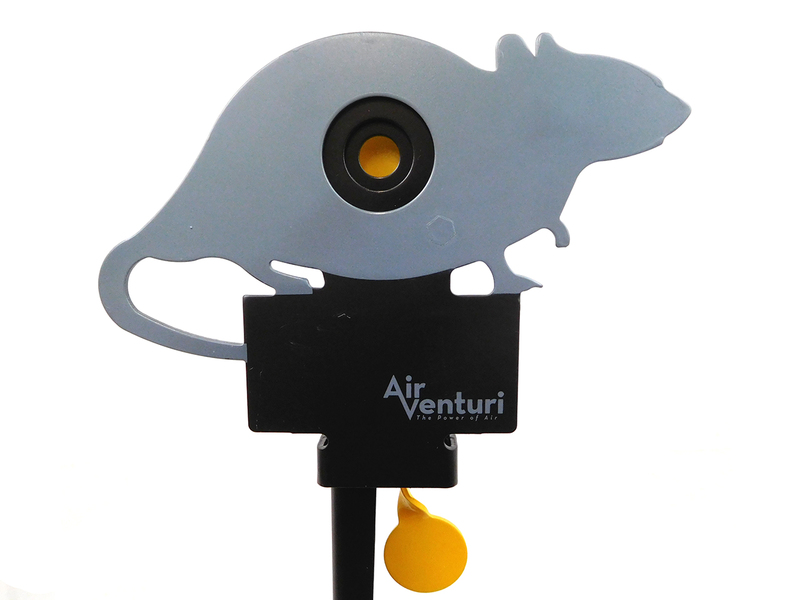 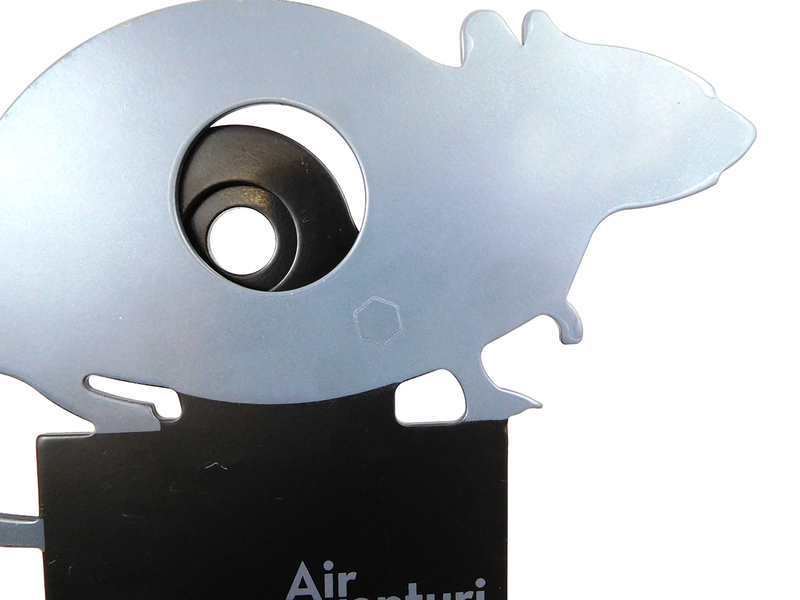 Enjoy target airgun shooting with no interruptions with this shoot-to-reset rat silhouette target. 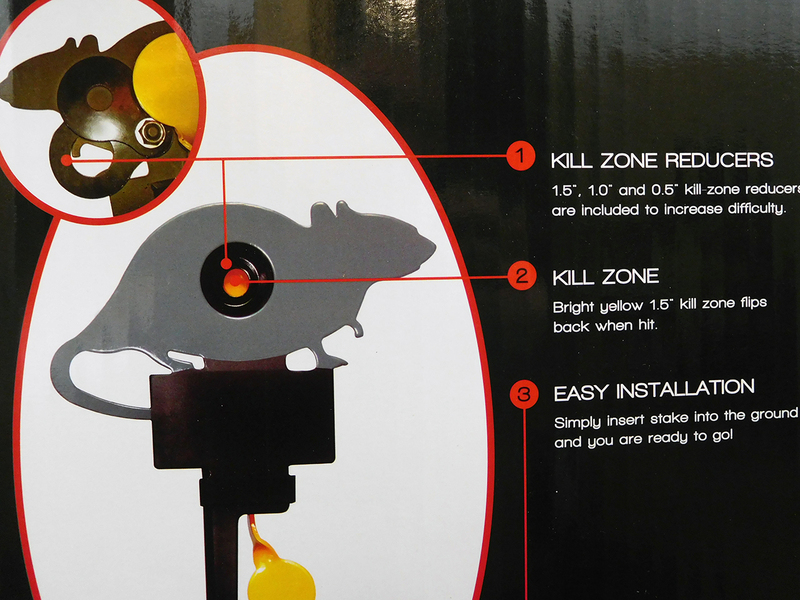 Just shoot the reset target to reset the adjustable kill zone target. 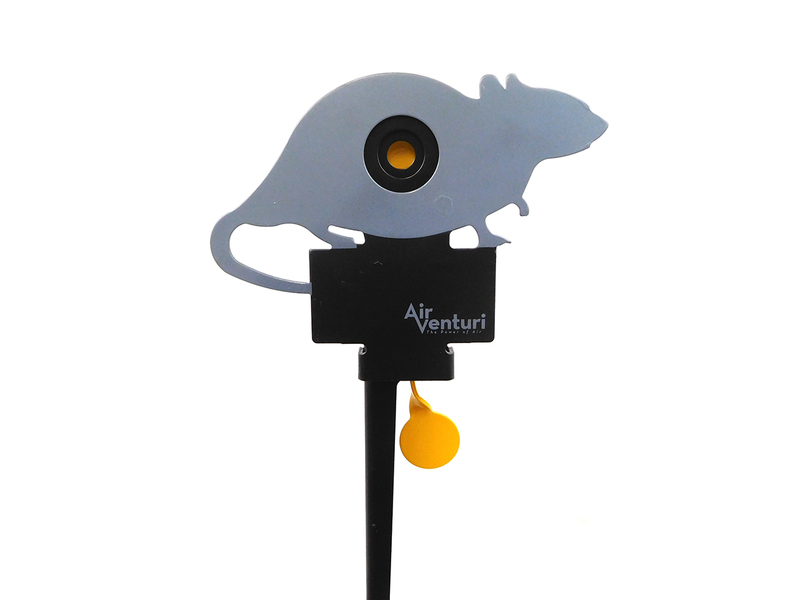 Intended for use with .177 or .22 caliber lead pellets only.